What is social class and why is it so important? What do Marxists mean by ruling class? How can the working class change society? 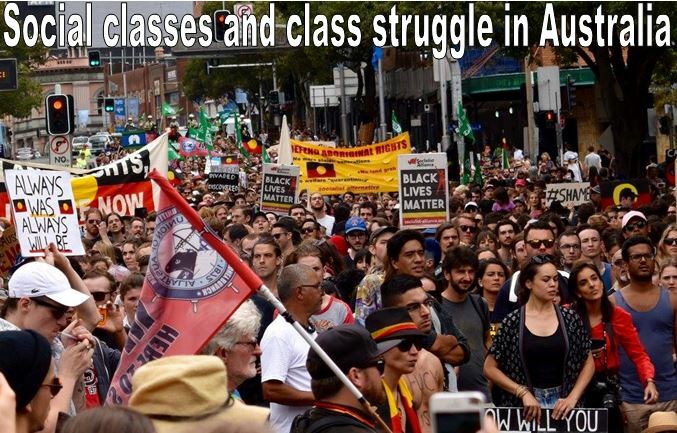 What prevents working class unity? How do socialists struggle for working class unity?